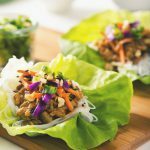 30-minute vegetarian Thai lettuce wraps with a protein-packed tempeh and mushroom filling, lots of bright, crunchy toppings, and a simple peanut sauce that’s so delicious, you’ll want to lick the blender. It’s overwhelmingly exciting, and yet those places should only take us through the first 2 months! We’re all booked through most, which we didn’t want to have to do so far in advance, but traveling with our two dogs requires some foresight to find pet-friendly places and also, anything even remotely near-ish to Yellowstone seems to get reserved the previous year?! We hope Yellowstone is worth the hype, but on the off chance it’s not, there is a ton of awesome stuff sandwiched on either side. After Sawtooth, the tentative plan will be to swing on up to Glacier National Park (so pumped!) and Washington, then make our way down along the Oregon coast to California, where we’d like to land sometime in August for prime wine country season and stay put for a while. I feel some anxiety about returning to the bay area because living in San Francisco was such a low point for us, but I have a special place in my heart for the towns north of the city and especially Healdsburg. That was our little, sunny getaway spot and I hope it’s as wonderful this time around. If you have any tips, recommendations, or must-sees for anywhere along our very lengthy route, we’d love to hear them! There is only so much Google maps tells you about the places you’ll be driving through. 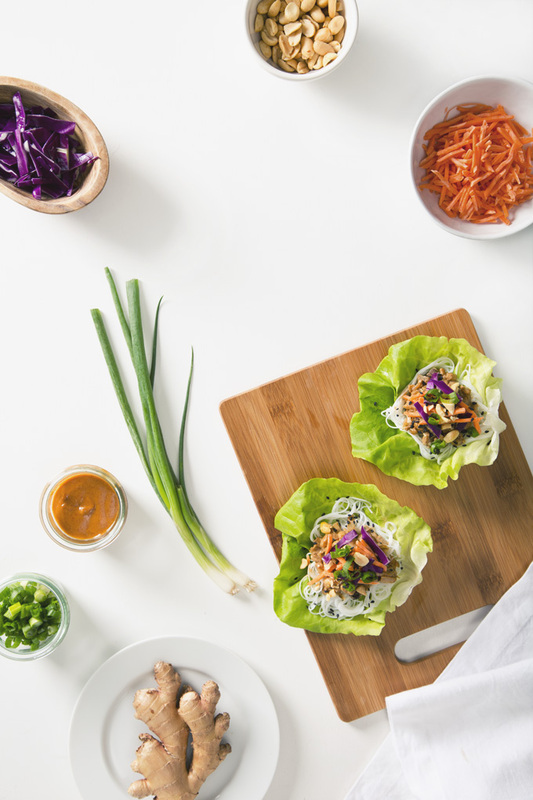 When we’re not obsessing over the many, many places we hope to see, we’ve been all about these easy vegetarian Thai lettuce wraps with lots of peanut sauce and extra sriracha (always). They have so many good things going on, not the least of which is the super filling, protein-packed tempeh, mushroom, and water chestnut filling sautéed with onions in fragrant toasted sesame seed oil. 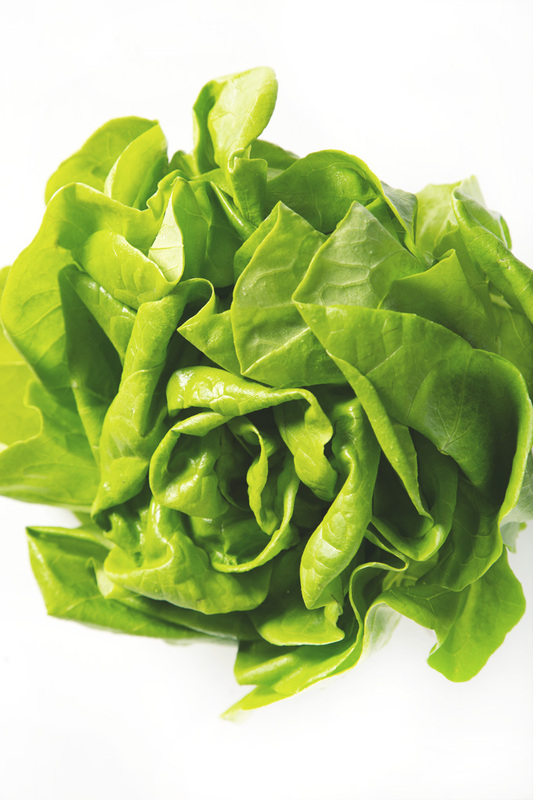 Crunchy, meaty (without the meat! 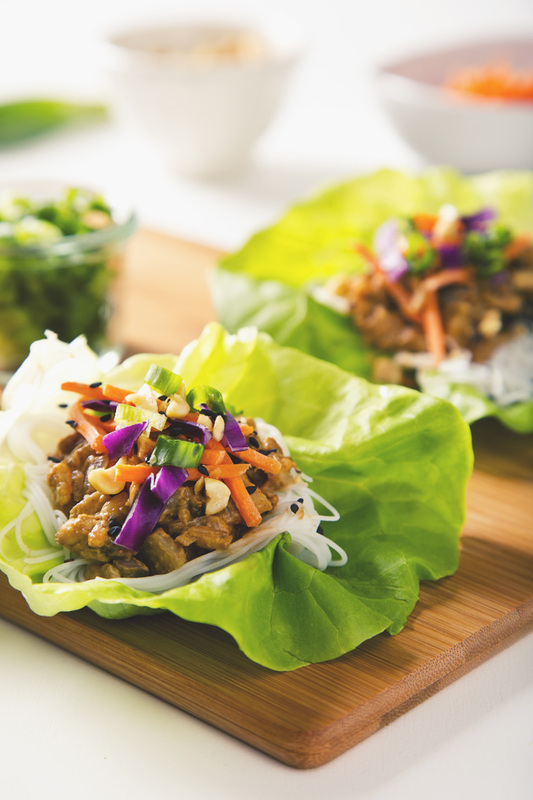 ), and perfect for layering atop fresh, brilliantly green lettuce leaves and thin, chewy rice noodles. I think the sauce and toppings are what make this dish: shredded red cabbage and carrots, chopped peanuts, thinly sliced green onions, black sesame seeds, and a simple peanut sauce so good, you will want to lick the blender. I love meals that are more about assembly than cooking and these vegan Thai lettuce wraps are a new favorite for sure. 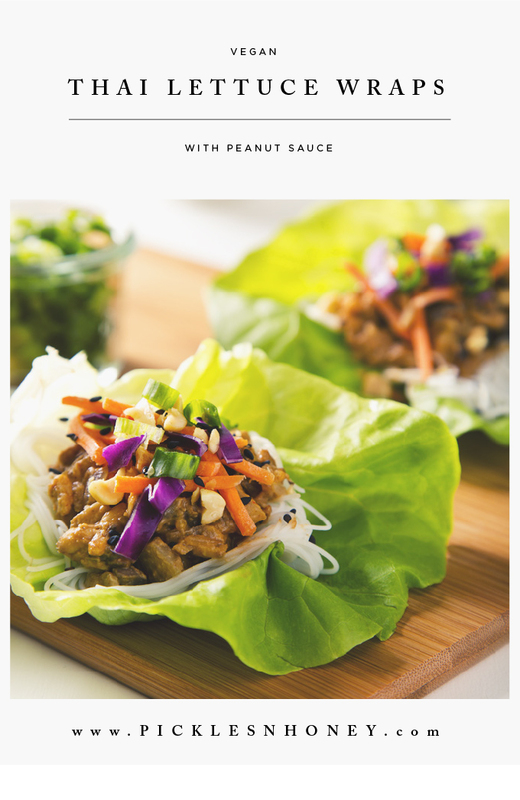 30-minute vegetarian Thai lettuce wraps with a protein-packed tempeh and mushroom filling, lots of bright, crunchy toppings, and a simple peanut sauce that's so delicious, you will want to lick the blender. Combine all of the peanut sauce ingredients in a blender. Process until smooth. Set aside. Prepare the filling by adding the sesame oil to a large non-stick frying pan over medium heat. Once the pan is hot, add in the crumbled tempeh and onions and stir to coat with the oil. Cook, stirring every so often, until the onions are translucent and the tempeh is golden brown (about 7-8 minutes). Stir in the mushrooms and water chestnuts and cook for 2-3 more minutes, stirring a couple of times, until the mushrooms are tender. Add in the peanut sauce, stir to combine, and cook for 1 minute. Remove the pan from the heat. 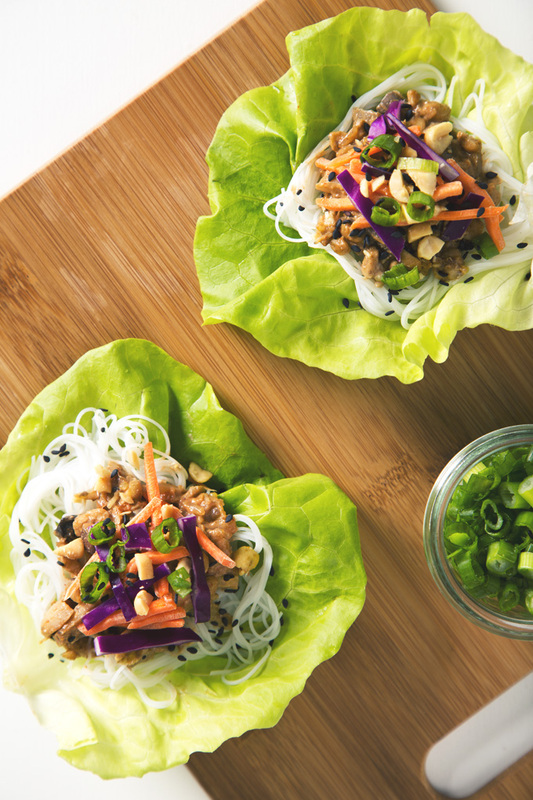 To assemble the wraps, layer the lettuce leaves with the rice noodles, tempeh filling, cabbage, carrots, chopped peanuts, green onions, and a sprinkle of sesame seeds. Drizzle with extra sriracha and enjoy! 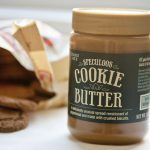 Filed Under: Main Meals, Nut Butter COPYRIGHT © 2019 Amanda Maguire. All Rights Reserved. You must stop in Walla Walla, WA! They also have an excellent wine industry with an amazingly cute downtown and plenty of vegan food options! We’ll add Walla Walla to our list of places to check out! (such a fun name to say!) Thanks for the suggestion, Ashley! I’m so excited for your adventure! I can’t wait to follow along. I know it’s going to be amazing. Thanks, Cadry! We’re really excited and very much looking forward to sharing our adventure along the way. 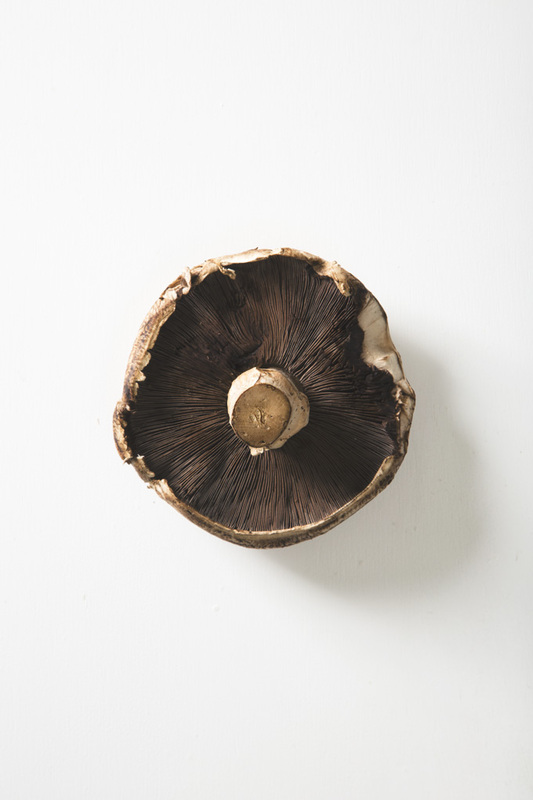 This recipe is so mouthwatering… beautiful captures too. Thank you for this! What an inspiration you two are, heading out on such an incredible journey! Rob and I have discussed something similar to this, but have not taken the leap (it’s a BIG deal, as you know!). A place to see? Come to Washington, to the Olympic Peninsula and see the it’s temperate rainforest and old growth forests. It’s breathtaking! Oh, and so looking forward to messing around with chickpea brine… picked up too many cans yesterday! One can never have too many cans of chickpeas! I was experimenting with a vegan angel food cake this week, but so far, it’s a total fail! I’ll keep at it…one day it WILL happen. i cannot wait to follow along on your adventure and be super envious 😉 ps thai food is everything to me and i want a huge glass of that peanut sauce to drink. Maybe we will inspire you and Dayv (and Mina!) to go on a road trip adventure?! 😉 I hope we’re able to meet up at some point for Thai food, extra peanut sauce. From all my family who have gone to Yellowstone it is worth it because there isn’t ANYTHING like it. I know my Father and Mother in Law got really close to a brown bear mother and baby, and took photos when they weren’t suppose to (they were legally too close). I think their recommendation would be go to the tourist popular places first thing then the less popular sites later in the day to avoid crowds. Jessie! This is AWESOME! You just got me so pumped to see Yellowstone. Can I just text/face time you as we’re visiting these places and you can give us all of your insider tips on what to see/skip?! Virtual tour guide! haha I’m adding your notes to our spreadsheet now (yes, I have one because this trip is so massive!). For Yellowstone, we’ll be coming in from the North (a town called Pray, MT), working South and then staying in Teton Village right near the entrance to Grand Teton. When we drove through Yosemite on our way to San Francisco a few years ago, I thought nothing would ever top those views…I can’t wait for this drive! OMG yes please FaceTime me! Haha! That sounds amazing – so pumped for you! Ah get ready Amanda, that drive is going to blow every other drive you’ve ever taken OUT OF THE WATER. For every bit that Yosemite is peaceful and surreal, Yellowstone is wild and other-worldly. We are only 8 hours from it here now in Denver so you know I’m already planning our trip there soon! Eeeee now you have me getting all way too excited! (Kind of) picky eater question: any ideas about what can we replace the water chestnuts with? You don’t like water chestnuts?! Kidding. 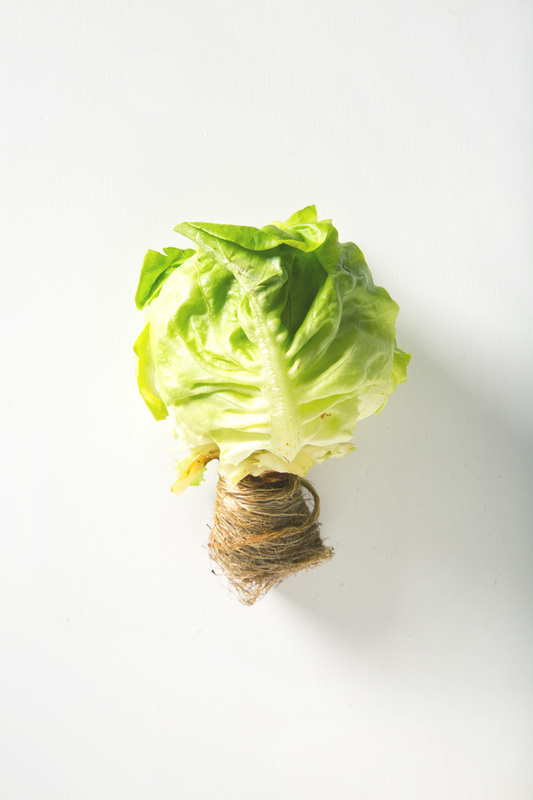 You could skip them, or replace them with something mild and crunchy to keep the texture the same. Maybe daikon? I bet you could just stir a couple of handfuls in at the end. Thank you so much for sharing Shannon!!! THAT MAKES SO MUCH SENSE! Having a total *d’oh why didn’t I think of that?! * moment over here. made these a few nights ago… We loved them! The tempeh mixture was delicious. My husband actually used the leftovers and created a sandwich out of it. We will definitely be adding this to our rotation. That’s so great to hear, Britt! Tell your husband he’s a genius using the leftovers to make a sandwich! I just wanted leave some feedback on this recipe. Made it last night and it was amazing!!! It was absolutely delicious! That sauce is so yummy. It reminded me of a sauce for hot sauce cold noodles that we eat at a restaurant we frequent. I didn’t have white miso on hand but the red I used worked fine. And they were sold out of those type of particular rice noodles, but I had some long rice noodles and they worked. The real test was my teenage kids. And well, they really liked it! Husband did too!!! 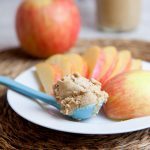 This is so yummy that I’m sharing some with friends so they can try it! Oh, and I just love the water chestnuts in the mix! This will now be in our regular rotation! Thank you for sharing!!! 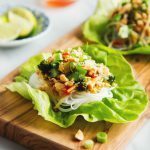 I made this recipe a couple weeks ago and I’ve been wanting more since! The sauce is fantastic and hard to mess up (didn’t have miso so just skipped it; ran out of brown rice vinegar so added lime juice). The tempeh/mushroom/water chestnut combo is genius! I love water chestnuts but my husband is very wary so I didn’t tell him and he loved every bite! I’m so happy to hear that you enjoyed the recipe! The sauce is very forgiving, and your lime juice addition sounds like it would be great. I’m going to keep my eye out for those black bean noodles…yum! These wraps truly look tasty! I can’t wait to try them out. Made this for my work lunches for the week. So yummy! Thank you for sharing.